As many of you already know, individuals with an Autism Spectrum Disorder may experience significant differences in how they perceive the world through their senses. Over the course of the next several blogs, we will take a closer look at each of the senses and explore possible strategies and techniques to help reach homeostasis or deal with the sensory difference. 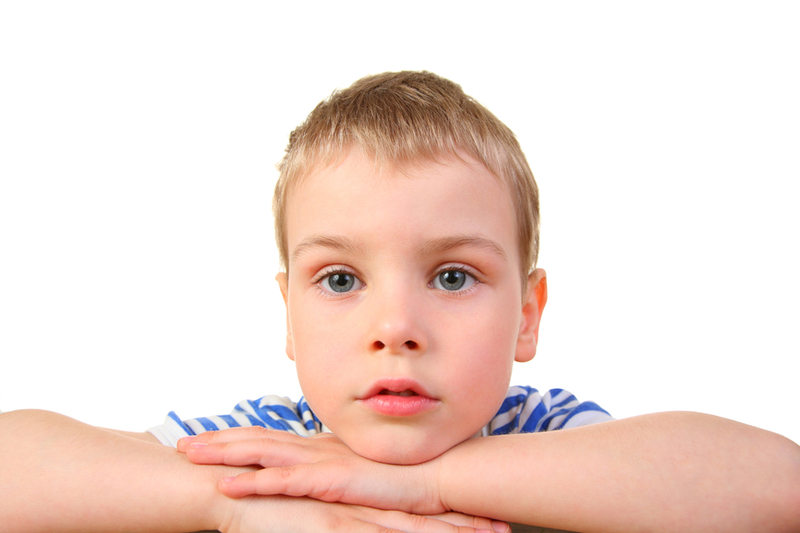 Not all children with ASD have sensory sensitivities, but some children might have several. This week, we will begin with the sense of sight. Approximately 70% of information about the world is taken in through the eye. Firstly, it should be noted that research exploring the brain of individuals on the spectrum has found that there is generally a heightened awareness of visual details. Also, the brain processes information and makes decisions/plans in the visual region of the brain. The sense of vision is critical for all individuals and the implications for differences in this sense is especially important to understand. Let’s start with the finding that there is a heightened awareness of visual details. I remember one student that kept trying to remove a lump of mascara from my eye because he found it very disturbing. Or the student that kept insisting that the “zero” that the teacher had drawn on the SmartBoard was a “six” because she had a tiny, tail at the top left of the “zero”. He would not move on until she drew a proper zero. Some of the implications of this difference is that a simple worksheet might look like a sea of words that never end. This is likely to be misinterpreted as work avoidance if the student refuses to complete the worksheet or read the page. Teachers and parents can help by increasing the size of the font and adding more white space on the paper. This will help to take the same information and make it look less overwhelming. Although it might need to be on two pages instead of one, the student might be able to feel as though they can be successful with this format. Another strategy is to place each problem or paragraph on an index card so that the student only sees the necessary information at one time. And still another is to create a window that can slide up and down a page so that the student only sees one section at a time. Other visual supports might include color coding, start and stop points, or arrows and post it notes with guiding information. See you next week as we explore another sense as it relates to autism spectrum disorders . . . hearing. The Education (K-12) Blogs and Special Ed Q & A are written and maintained weekly by Lisa Rogers with Educating Diverse Learners. Lisa received her M.A. in Special Education with an endorsement in the area of individuals with severe disabilities. Mrs. Rogers has also created products that have been used throughout the state of Texas for training purposes. Through the Association for Texas Professional Educators [ATPE], Ms. Rogers has produced an online course that targets the importance of visual strategies for student with autism spectrum disorders and just released her highly anticipated book titled: Visual Supports for Visual Thinkers.